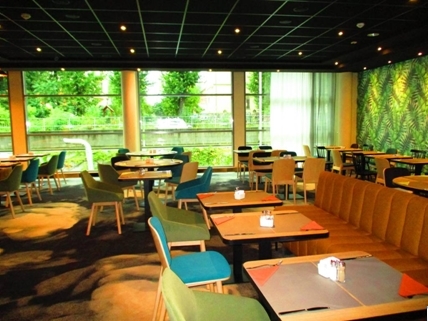 A new breakfast room with an adjacent conference room have been opened in Mercure Poznań Centrum just after recent modernization. This is the next stage of the hotel modernization that was supervised by the team of BatiPlus engineers. Within the scope of cooperation with Orbis SA, BatiPlus engineers executed supervisory works covering all construction segments related to reconstruction and modernization of this part of the hotel. The 4-star Mercure Poznań Centrum hotel is located right next to the trade fair center in Poznań. 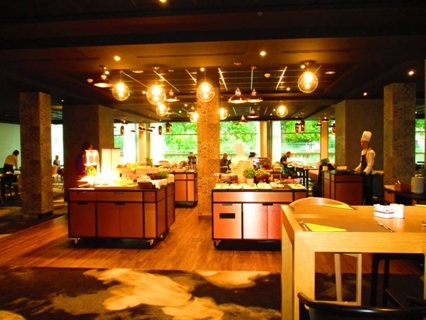 Large conference facilities, WINESTONE restaurant and its own pastry shop are the big advantages of the hotel.